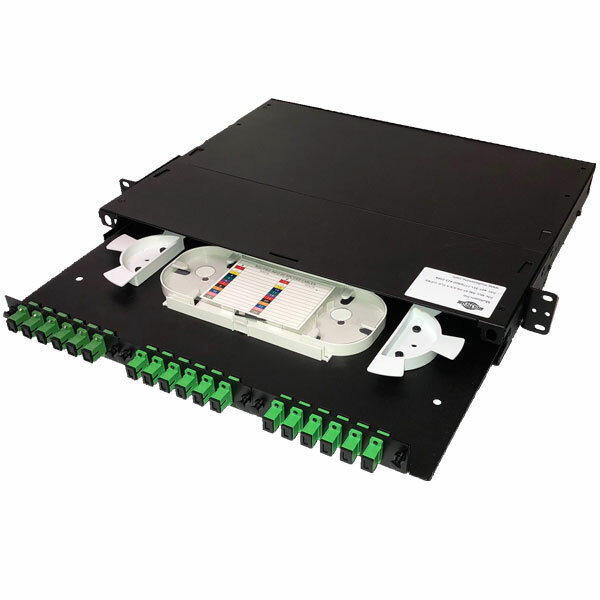 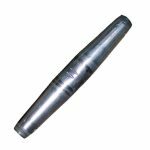 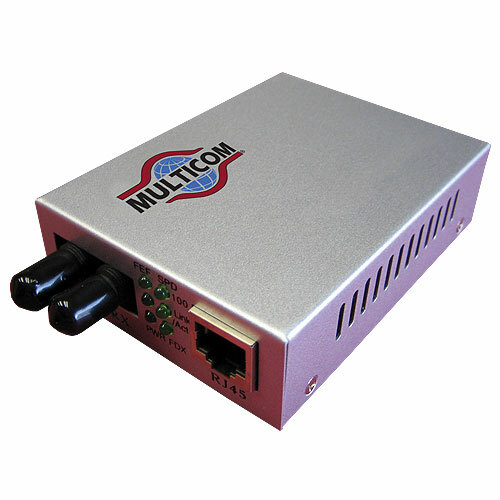 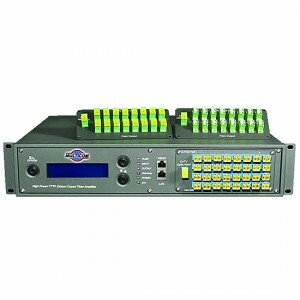 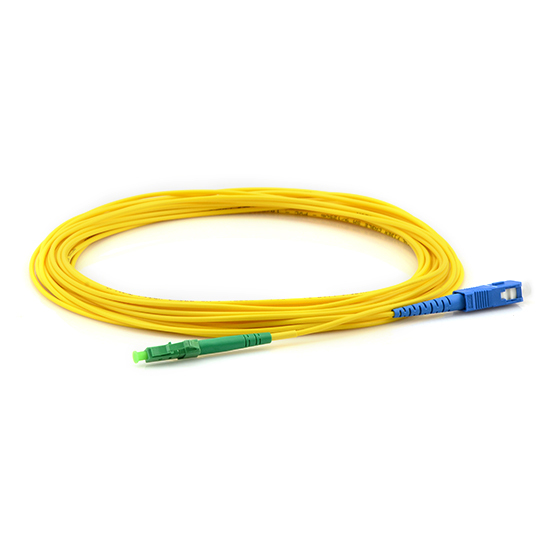 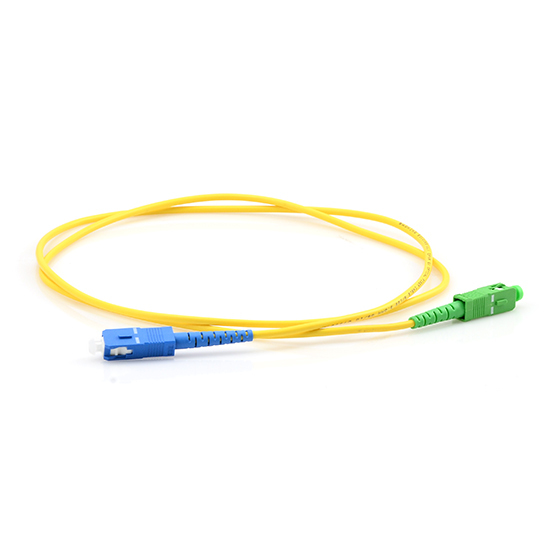 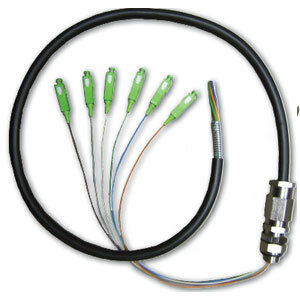 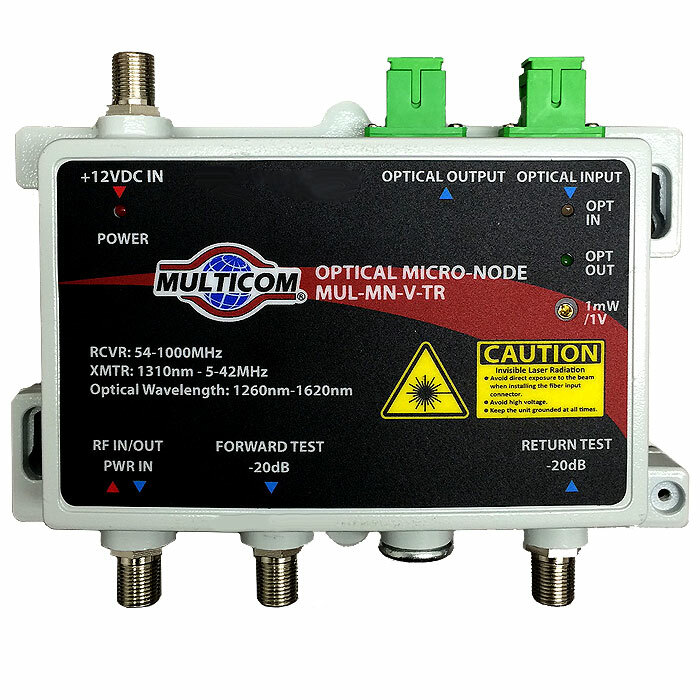 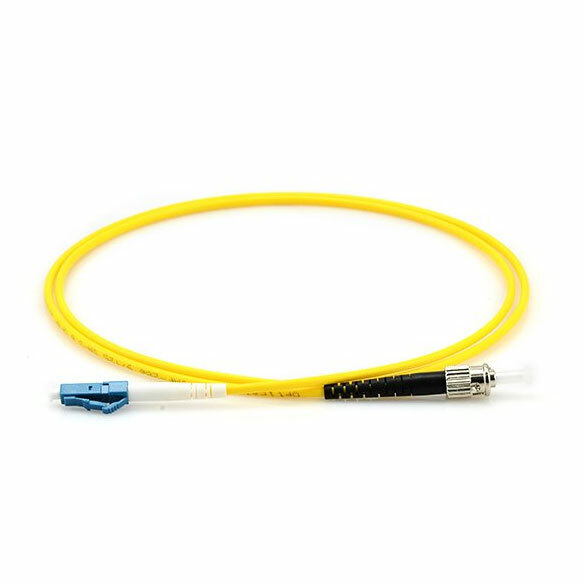 The Multicom Field-Installable Fiber Optic Connectors feature a pre-polished ferrule (UPC/APC), that couples to the fiber being terminated by precision mechanical alignment, insuring low loss with a proprietary gel. 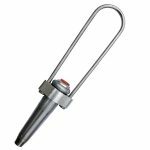 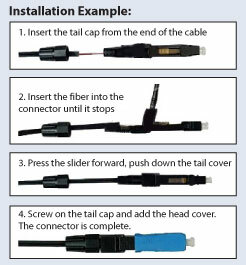 Offering convenience and stability, the assembly of the connector requires only normal fiber preparation tools and minimal space, making them easy to prepare in the field in minutes. 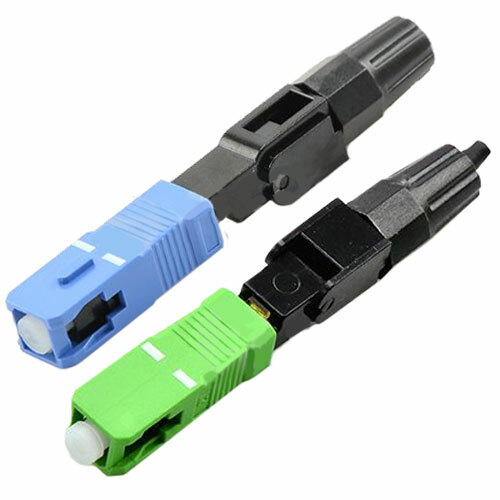 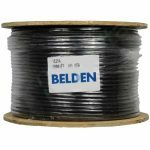 Just strip the buffer, cleave and clean the fiber, and then insert the fixed length fiber through the ferrule of the connector.